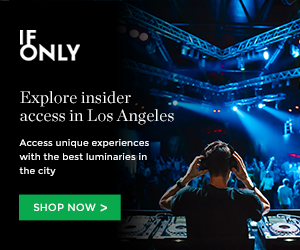 LA music snobs, your wish has been granted. The Arcade Fire is set to play two shows in Los Angeles (and perhaps another … shhh) at the Shrine Auditorium on October 7 and 8, 2010. Tickets will go on sale at Ticketmaster very shortly so stay tuned! After playing some phenomenal shows at both Madison Square Garden and Lollapalooza, it’s easy to say that the Arcade Fire is the hottest band right now. Not to mention their new album “The Suburbs” is outstanding. You can read our full review here. You can also buy “The Suburbs” for just $3.99 at Amazon! 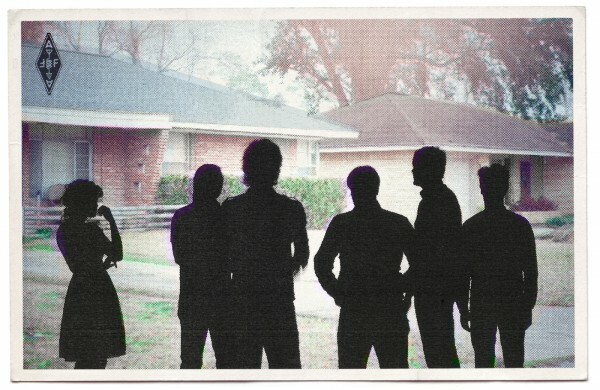 Stay tuned for more Arcade Fire tour dates and news! This entry was posted in Uncategorized and tagged arcade fire la show dates, Arcade Fire Set to Play Two LA Shows at the Shrine Auditorium, arcade fire tour dates on August 9, 2010 by Sandra Burciaga Olinger.